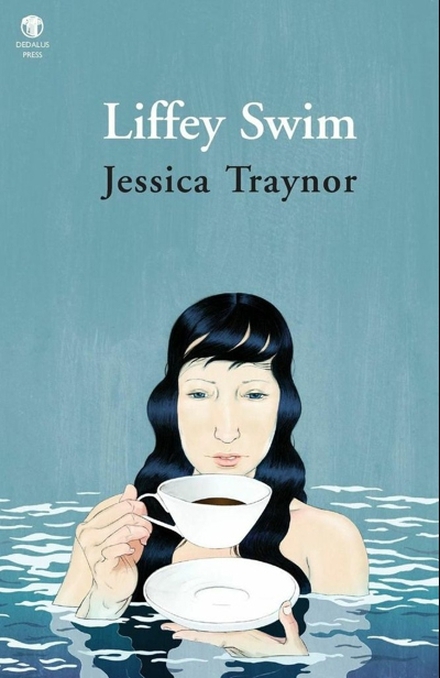 I had the great pleasure of hearing my debut collection Liffey Swim reviewed on RTÉ’s Poetry Programme last Saturday night, along with Dylan Brennan’s Blood Oranges. Philip Coleman of TCD gave really insightful reviews of both books and I was very gratified by the parallels that Philip drew between the two books, as I’m a big fan of Dylan’s work. On tonights show we have the Pigott Prize shortlist & review Jessica Traynor & Dylan Brennan’s debut collections. If you haven’t come across the Poetry Programme yet, do make it your business to listen in. 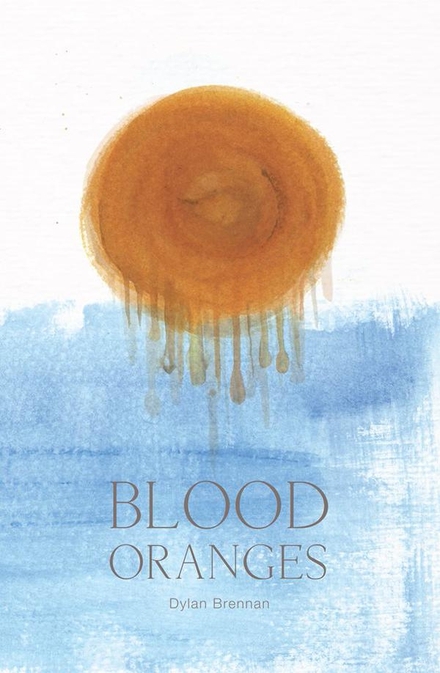 It’s a great mix of work by up and coming and established poets, and has a fresh and contemporary feel. I think the half hour model works really well to keep the content lively! ← Double Shot @ Books Upstairs – Round 2!